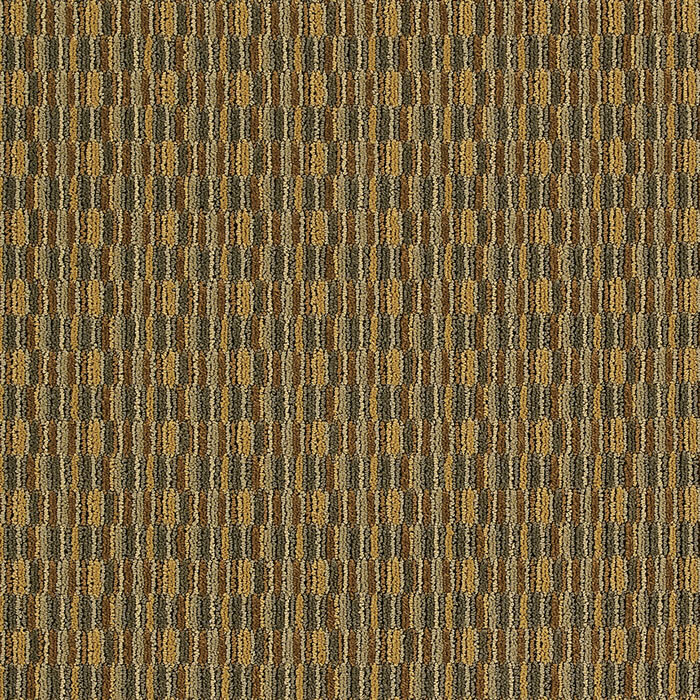 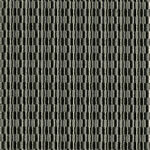 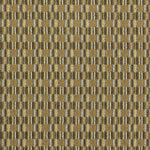 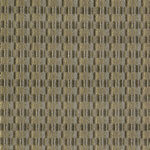 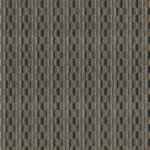 Tufted Enhanced Loop Graphic Tip Shear design, SG325 Checkmate offers a contemporary look for the guest room design. 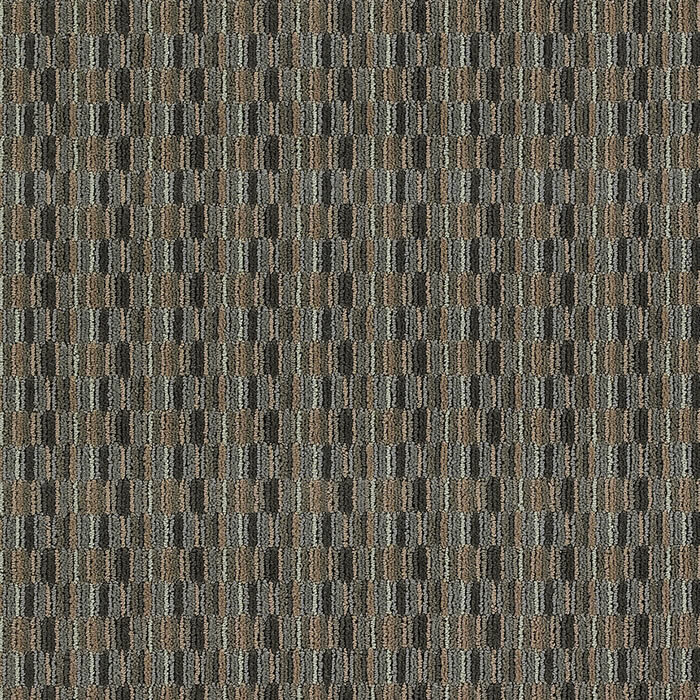 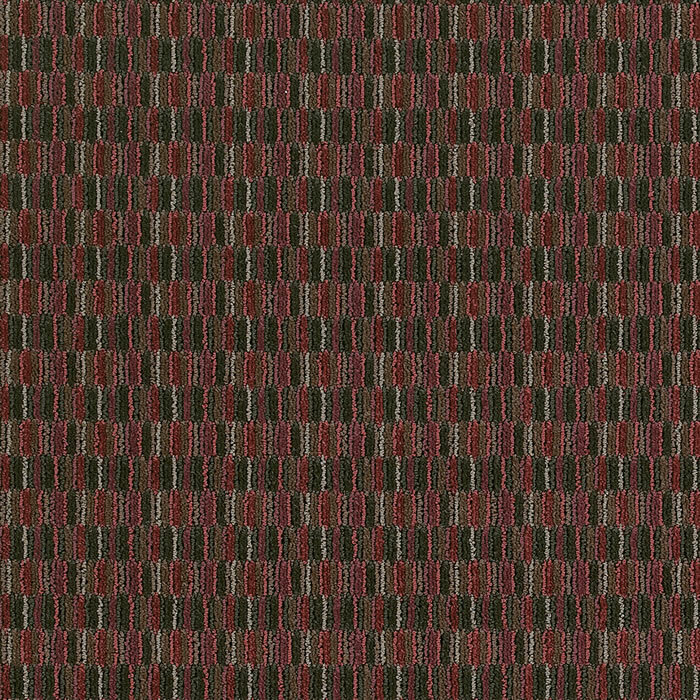 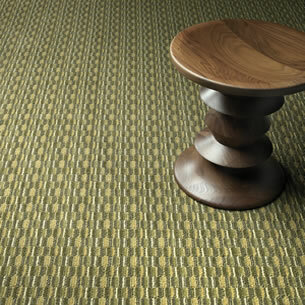 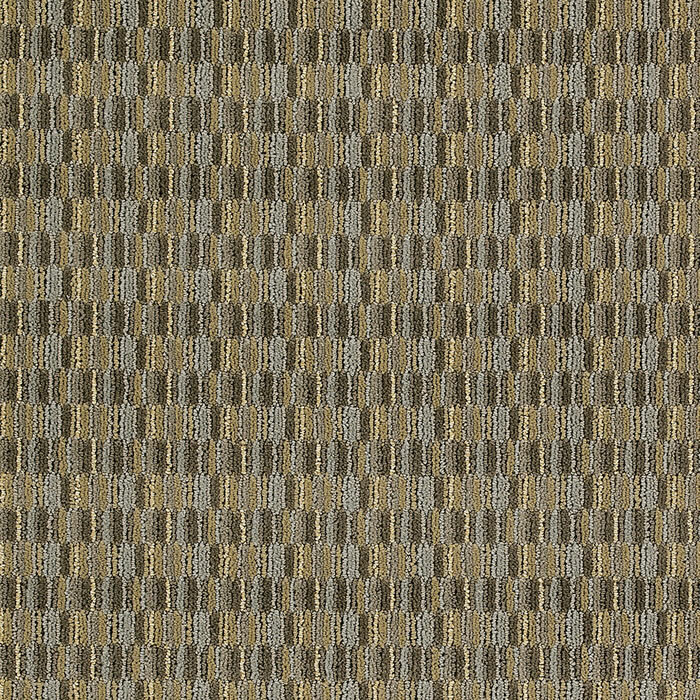 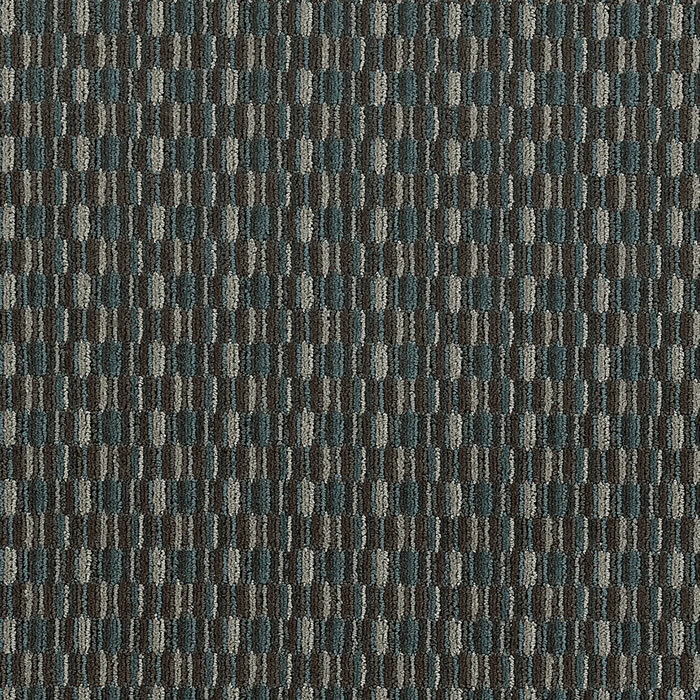 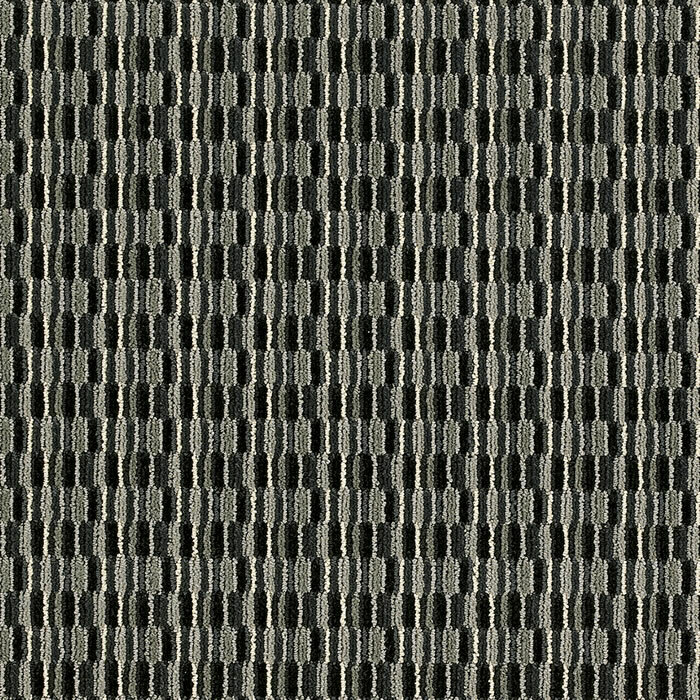 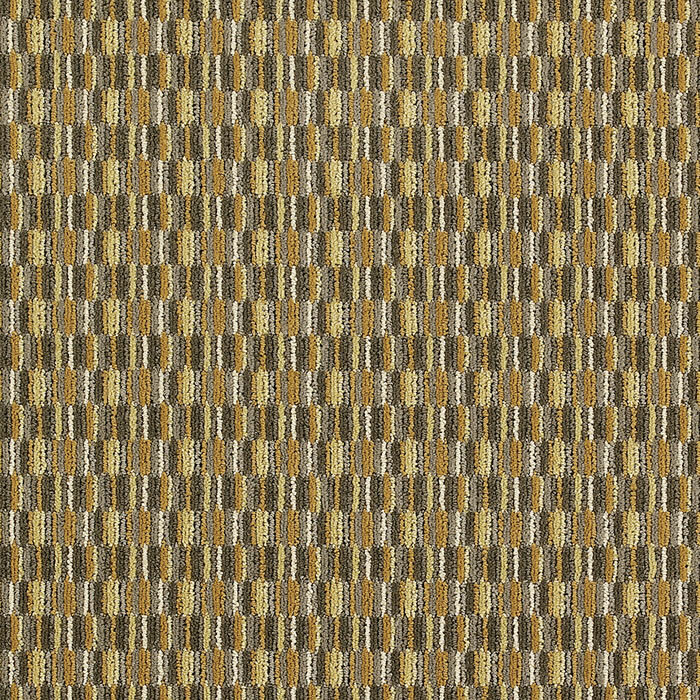 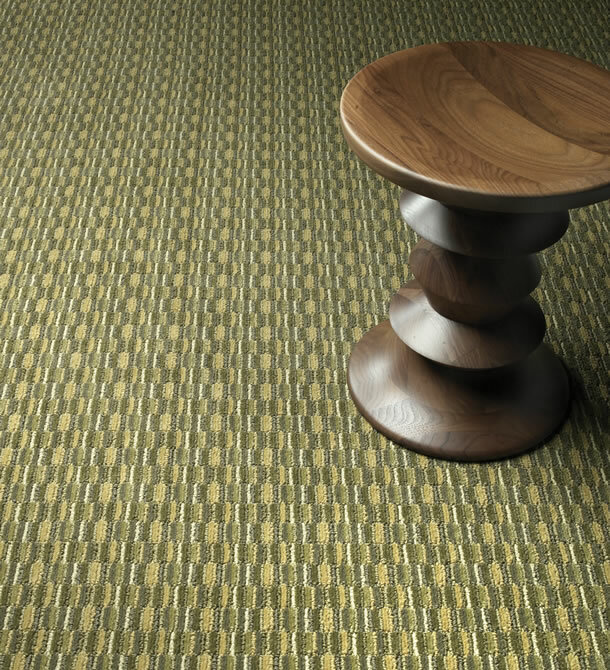 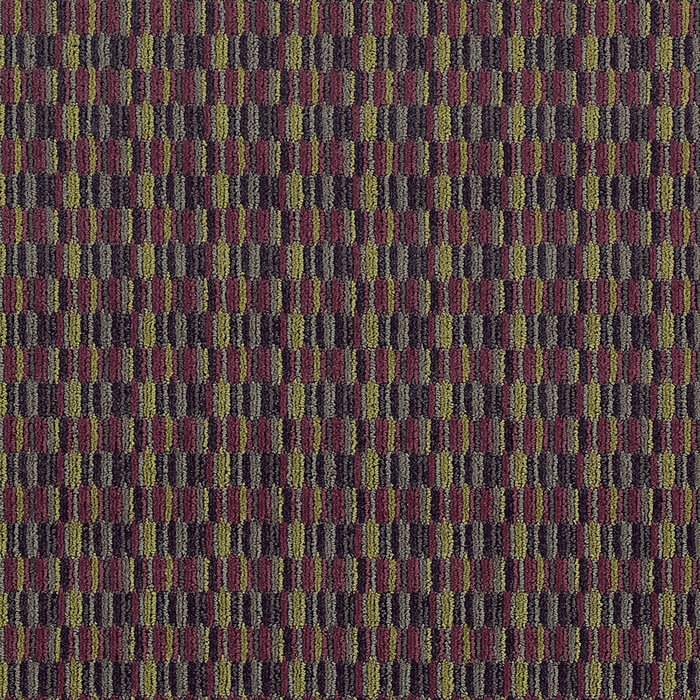 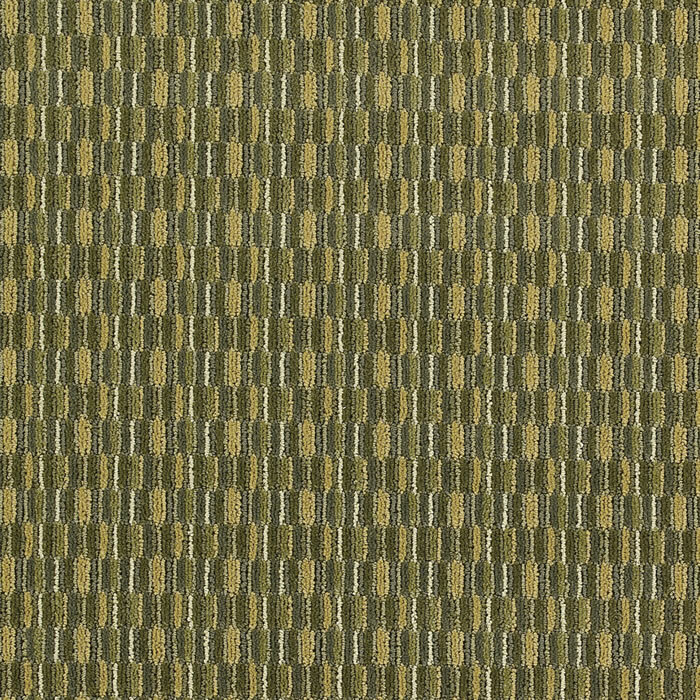 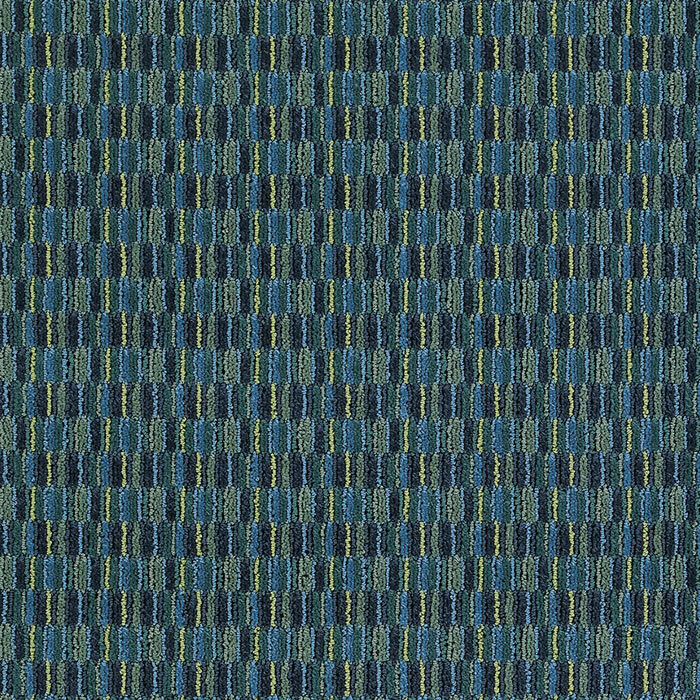 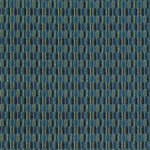 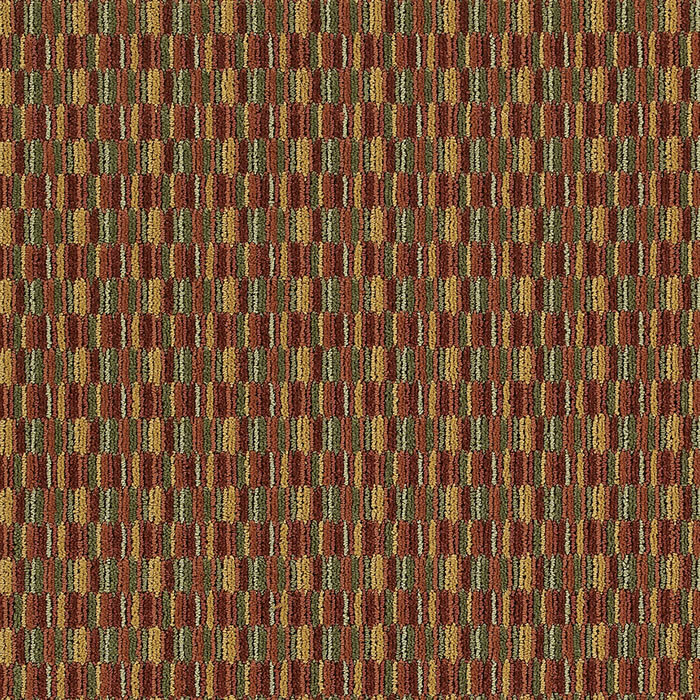 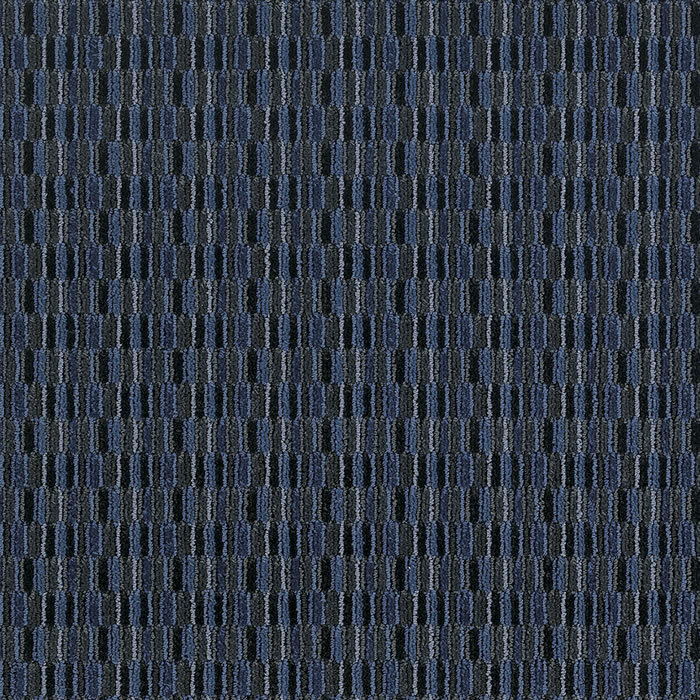 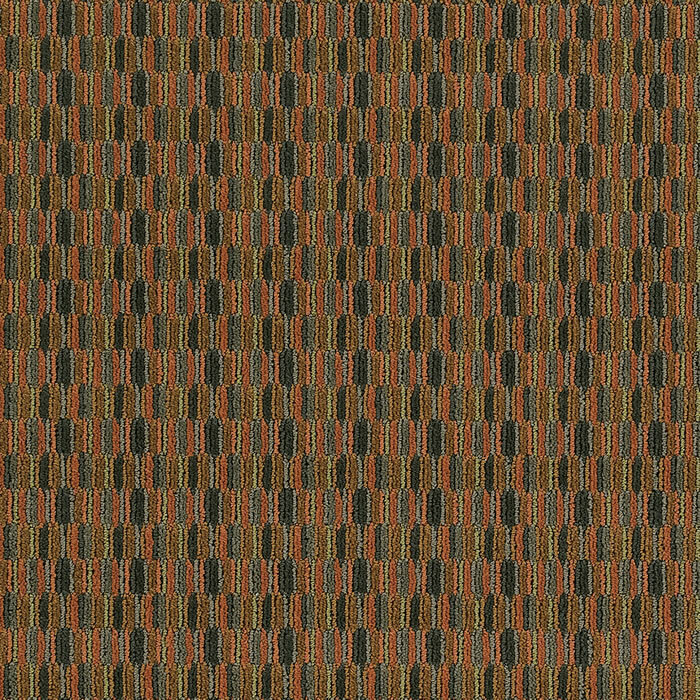 Manufactured on our new 1/10th gauge, SG325 Checkmate Tufted at a pile weight of 32 ounces, SG325 Checkmate utilizes our own Enviro-Green® Solution Dyed Nylon along with our exclusive anti-microbial treatment that is built into the fiber during the extrusion process. 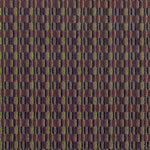 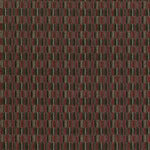 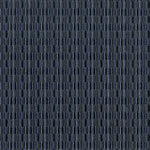 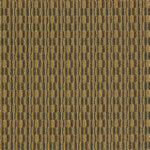 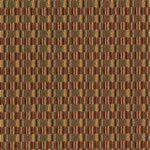 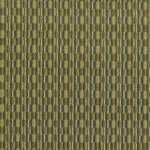 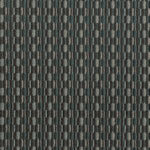 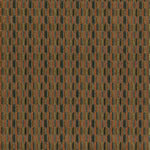 SG325 Checkmate offers 13 standard color ways and is stocked in a width of 12 feet.